TARGETING means to contact the right consumer at the right time at the right location. adality as a 3rd party data provider enables you to use anonymized insights about internet users for your online marketing. We offer you a wide range of possibilities to utilize real-world data for online targeting campaigns. 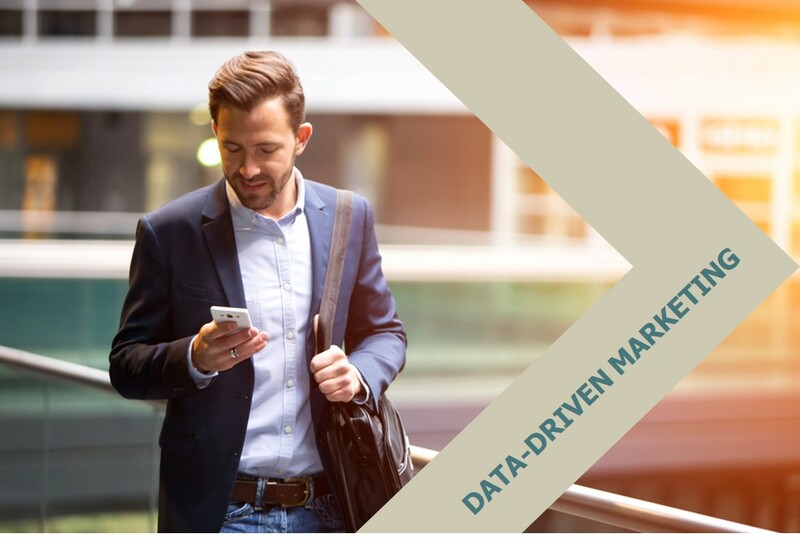 A variety of demographic, psychographic, geographic, socio-economic and interest data of over 70 million German consumers are available that can be used for effective data-driven online marketing, based on your individual customer requirements. Thereby omitting scattering loss and reaching those consumers you aim to address. Choose from a great array of predefined segments or a combination thereof or get a custom data segment by selecting from over 250 available characteristics. Just ask us, we are happy to assist with choosing the best segments. Our continuously growing network of matching partners from the e-mail services, consumer portals, e-commerce, and dating business enables us to connect cookies with anonymized offline data. The benefit of this unique cookie pool for our customers is the variety of cookie sources and therefore the great potential for the data to be used outside of one single website or platform. We employ the patented data matching technology Data SecureTTP that has been developed jointly with TÜV Rheinland, to assure that our data is completely anonymous. Therefore, we do not process or pass on any personal data within adality.